After spending five years amongst the bright lights of New York, singer and producer Chris Savor has just moved home to London in preparedness for the release of his debut EP ‘Intro’. 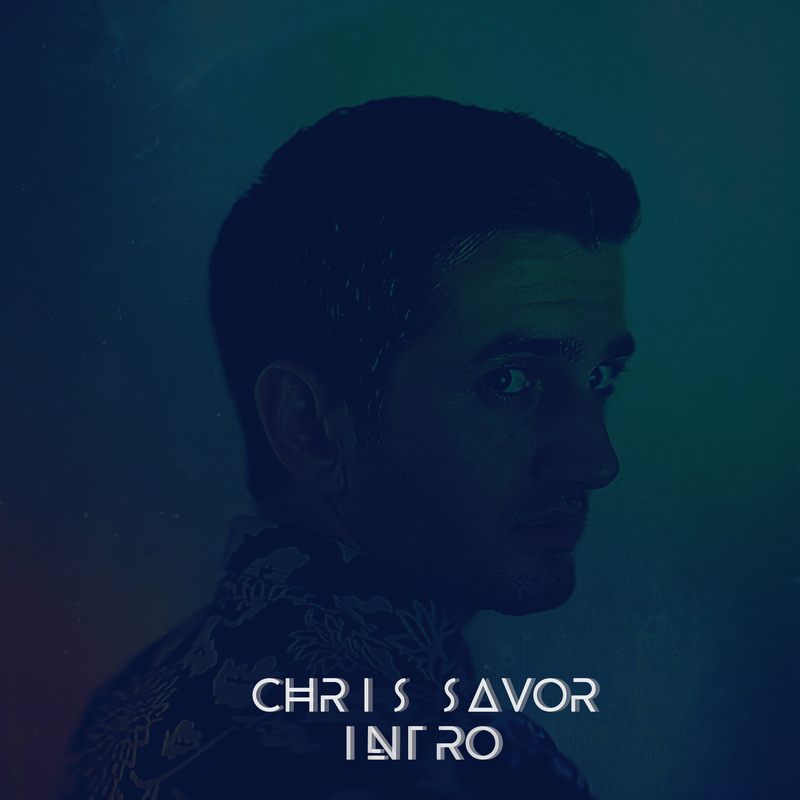 Musically, there are plenty of soul/pop flavours to whet your appetite, with smooth soundscapes, samples, beats and Chris’s vocal, which in parts is incredibly reminiscent of Sam Smith’s. It’s a totally interesting and engaging body of work that impresses greatly. Check it out below prior to its imminent digital release.